The exquisite ceiling centres we can manufacture, offer our clients an innovative way to create a dazzling and alluring interior. 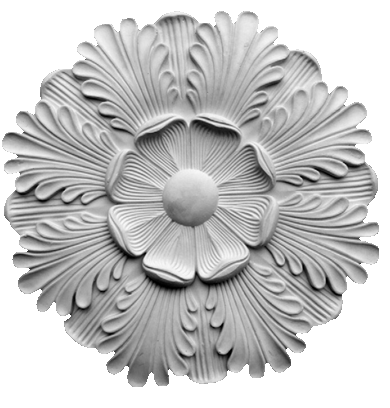 Despite the traditional feel, moulded ceiling roses that are constructed by Traditional Plasterworks, exceed expectations. We only build pieces using diligence and use our skilled team made up of an enthusiastic and proficient team. We will always assist our client with the overall style that is desired. Our team will help identify which designs are to be used, which will always reflect the building style and architecture (where required). Whether you seek regency, Victorian, Georgian or contemporary design we will identify the best solution that results in a stunning piece for your project. Our team invites you to challenge us with your questions and design enquiries. Please call, email or use the contact form found on the site to raise your questions.